What is the Medical Innovation Bill ? The Medical Innovation Bill is designed to help medical doctors innovate new treatments and cures safely and responsibly for cancer and other diseases. “At the moment, the doctor’s hands are tied – by concerns about professional reputation and potential negligence claims,” says Lord Woolf. 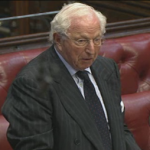 Lord Woolf, Former Lord Chief Justice, former Master of the Rolls. He was the first Lord Chief Justice to be President of the Courts of England and Wales. 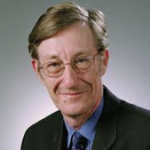 “The Saatchi Bill will allow responsible innovation.” says Sir Michael Rawlins.